It is always a good thing when U.S. organizations take the time to embrace other cultures -and languages. But, here’s a piece of advice: If you are a children’s museum seeking to encourage children to play and explore in English -and Spanish- you will be well advised to use proper Spanish translations and -ding!- do it right. Now, you probably don’t have tons of money to hire someone awesome like, ahem, myself, but heck! at least you can use Google Translate. See below. It works! So in a nutshell: Don’t be freaking lazy; do your job properly or stop “juagando” with my people. UNLESS, of course, you meant to say “JuanGa” in which case I’m in and I wan to play! Hat tip: Begoña Lozano, purveyor of awesome postings. 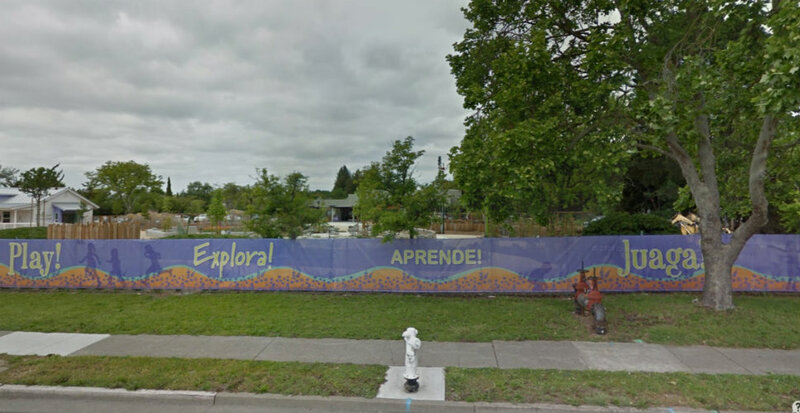 This entry was posted in Education, Language and tagged California, Google Maps, Spanish. Bookmark the permalink.